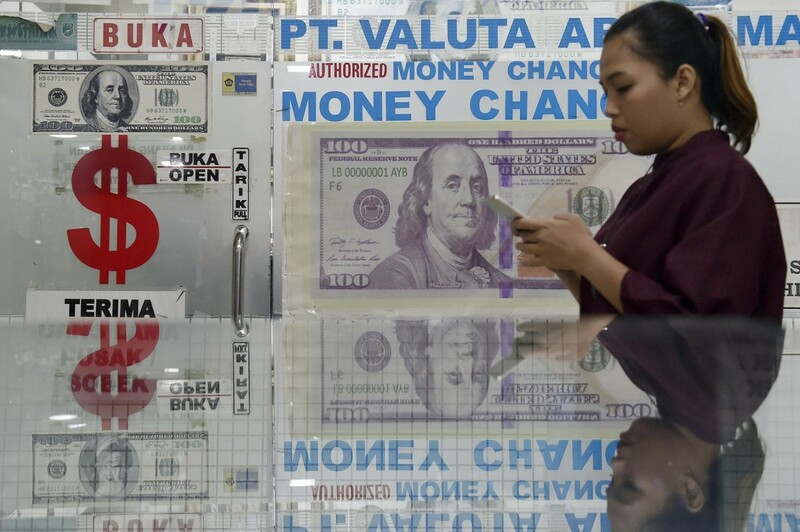 The rupiah strengthened on Wednesday morning as it was quoted at Rp 14, 350 per United States dollar in the foreign exchange spot market, from the closing rate of Rp 14,397 a day earlier, according to Bloomberg. Meanwhile, the Jakarta Interbank Spot Dollar Rate (JISDOR) also shows the rupiah appreciation as it was traded at Rp 14,343 per dollar on Wednesday, or 0.52 percent stronger than Tuesday’s position of Rp.14,418. The rupiah exchange rate hovered above Rp 14,000 and close to Rp 14,500 on Tuesday. Bank Indonesia Governor Perry Warjiyo assured the central bank would continue to monitor the rupiah exchange rate and would intervene to help currency maintain a tolerable rate. 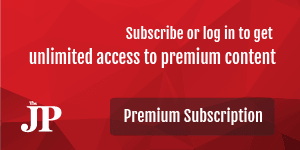 Monex Investindo Futures analyst Faisyal said the currency’s strengthening was supported by the profit-taking action by investors in the US prior to the country’s Independence Day. “The US dollar is weakening for the time being due to sales pressure,” Faisyal said in Jakarta on Wednesday as quoted by kontan.co.id, adding that the central bank’s intervention could be another factor that helped the Indonesian currency. He, however, warned that the rupiah appreciation was only temporary as investors were waiting for the US Federal Reserve’s decision on the Fed Fund Rate. Such sentiments have helped the dollar strengthen against other currencies.